Indoor Football coming back to Kentucky. 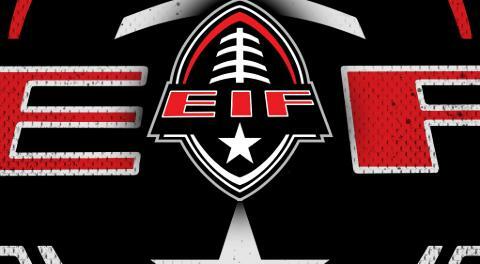 The Louisville Kings look to make an impact in the EIF. 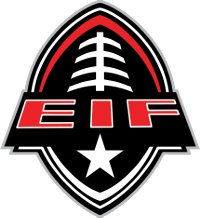 "Coming from the Ohio Valley region the Louisville Kings are ecstatic to join the EIF in 2020. 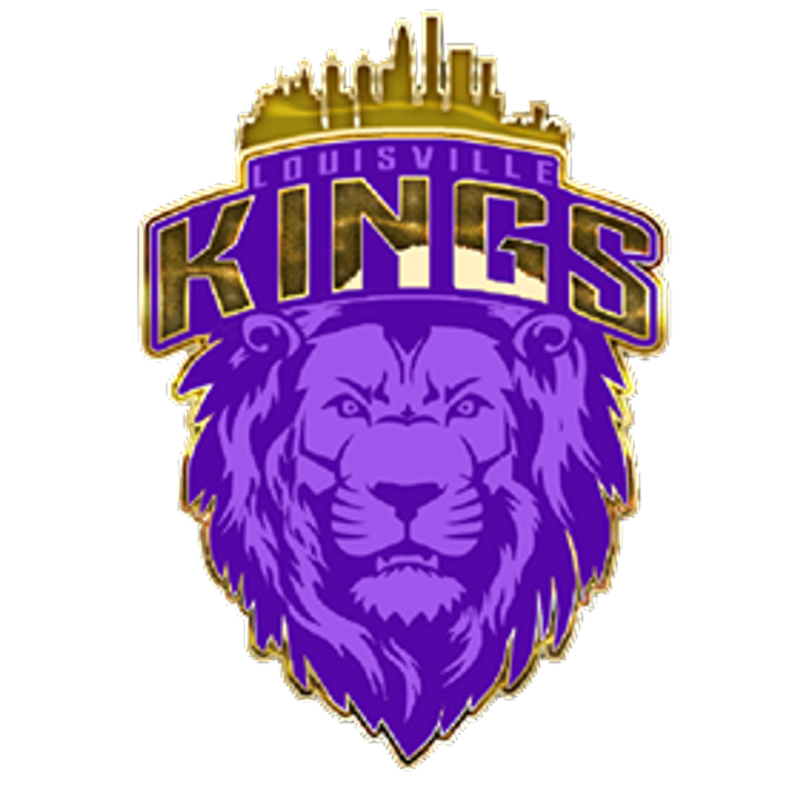 We look forward to making a statement early in the growing league full of great competition gearing up to make a championship run", stated the Kings. The Kings will be playing a couple exhibition games in 2019, then come in with a full schedule in 2020. We are pleased to add them to our growing league.